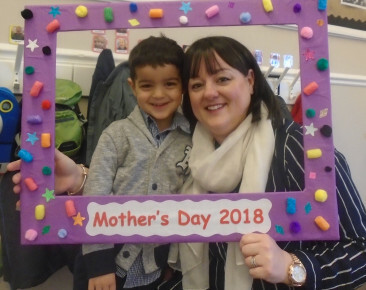 Our Mums were treated to a champagne (non-alcoholic) reception ahead of a fun filled afternoon of exciting activities followed by afternoon tea to celebrate Mother's Day this year. We were delighted to see so many of our Mummies come and join us for our Tea Party. 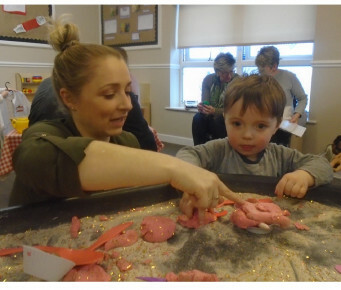 Amongst the activities and festivities the children and their Mummies made sparkly fridge magnets, amazing animals with pink sparkly Playdough and decorated some very yummy shortbread biscuits. 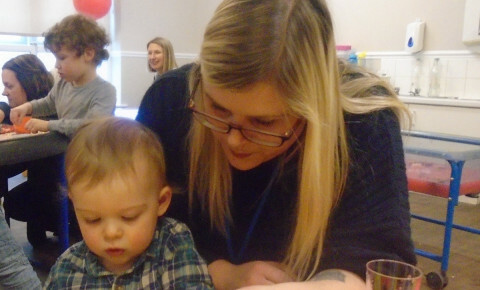 The afternoon was enjoyed by parents, children and staff alike. One Mummy said "What a sweet idea to do for all the Mums! Thank you all for the different activity stations and the fab spread. was lovely to see all the other Mums as not much spare time at drop off and pick up. Thank you so much." Another Mum said "Lovely, lovely afternoon. So nice to spend time with our little ones for a nice occasion. so much effort been put in, a treat for us Mums."